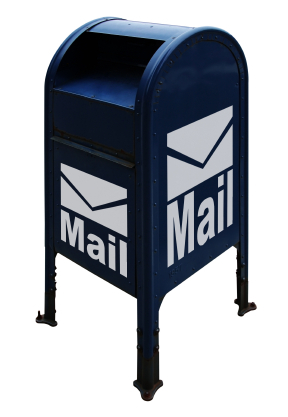 Postal Exam 101 - Our #1 Selling Training Program! If you are serious about getting hired by the Postal Service then be to take a look at our Postal Exam 101 training package. For $124.95 you will receive our 20 hour Gold Series Postal Exam Preparation package with over 360 practice exams, the 23 hour Customer Service training program, the 27 hour Interview Skills course and the 8 hour Dealing with Difficult People course. If you were to purchase these courses individually the cost would be over $220.00. With today's struggling economy, more and more people are chasing elusive government and postal service jobs that provide stability, a regular paycheck, a life long career and more importantly a great pension. What does this mean to you? Well it's really simple...competition is fierce and no longer is just a passing postal exam grade good enough to get hired. The Postal Exam 101 training program will not only provide you with several practice exams to prepare you for the real thing, but it will also give you over 55 hours of valuable soft skills training. This training will arm you with skills to ace your job interview and blow away your competition with the customer service mindset that the postal service is looking for in each and every new hire. It's amazing how often you hear of people who passed their exam, scored poorly in the interview and didn't get hired...it happens all the time. Don't let this happen to you! This is the BEST SELLING program on AceYourPostalExam.com! Prepare for your 473, 473-C or 460 exam! AceYourPostalExam.com provides the most effective online practice exam packages to prepare you for your 473, 473-C or 460 Postal Exam. We'll get you ready for the exam by providing you with the most relevant study material available anywhere. Our Research Department has designed the Postal Exam 101 Gold Series Postal Exam Package to offer online state practice exam questions that are graded immediately and prepare you for your 473, 473-C or 460 exam. Instant Access to the State Postal Exam Package you noted when creating your account. Upon purchasing this exam package, you will IMMEDIATELY receive access to our simulated exams consisting of literally hundreds of unique questions. Take them over and over until you feel confident you will ace your 473, 473-C or 460 Postal Exam! This series examines the interview process, from obtaining an invitation to an interview to follow-up after the interview. The employer's perspective is discussed, and interview preparation is covered in detail. Proper interview demeanor, including listening and answering, asking questions, effective communication, and negotiating is discussed. Strategies for getting past screening interviews, navigating tough interviews, resolving objections, and managing the follow-up process are also provided. • A file containing the text of the exercises. 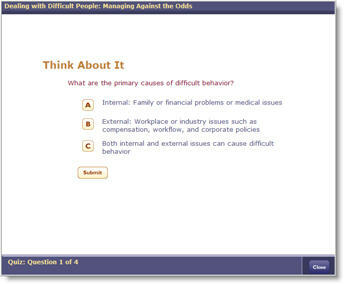 • Activities that allow users to apply course concepts in an interactive questioning environment. This series is designed to help users create and maintain good customer services. Concepts covered include defining company-wide customer service and standards, strategies for effective communication, and effective problem resolution. 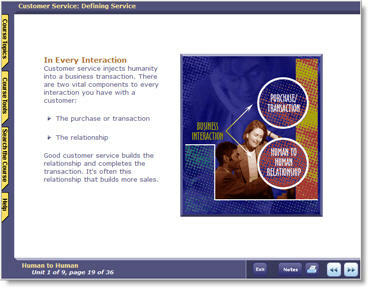 The series also provides an overview of creating a customer service department that useful tools for providing excellent customer service. • Video exercises allow learners to practice in the actual application being studied. Upon purchasing this Postal Exam 101 package, you will IMMEDIATELY receive access to this powerful online training program. BONUS: All AceYourPostalExam.com members who purchase a Postal Exam 101 will receive FREE access to the recently launched, Google operated online postal exam discussion board and forum. 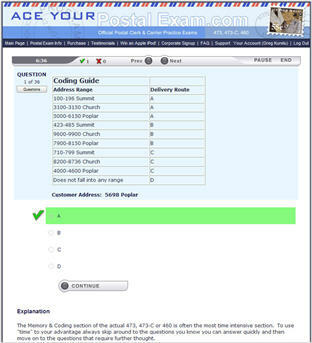 The forum was created as a means to offer members of AceYourPostalExam.com a chance to communicate and share postal exam tips or pose questions to other people throughout the country who are studying for their postal exam. Jump start your career with Postal Exam 101!